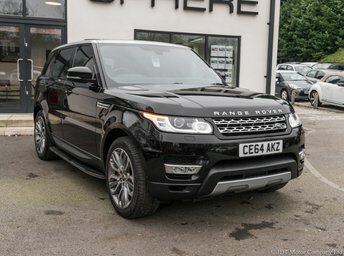 Established in 1985, we have been successfully trading on the same site in Adlington for over 30 years. 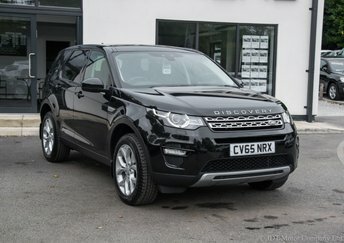 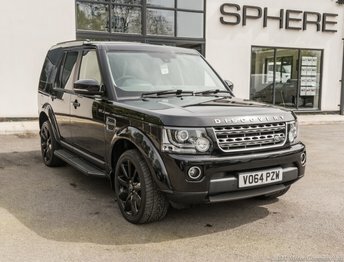 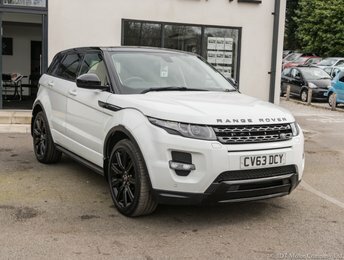 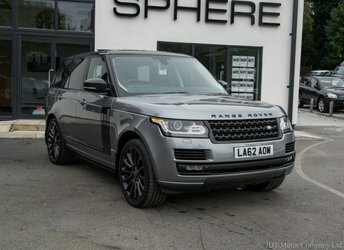 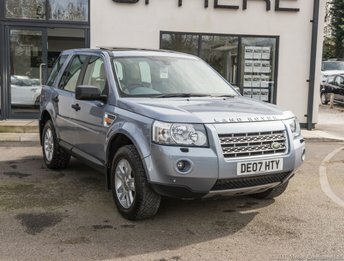 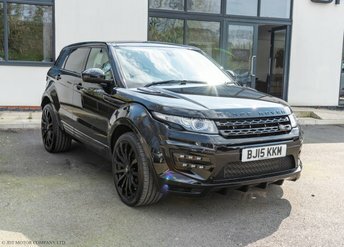 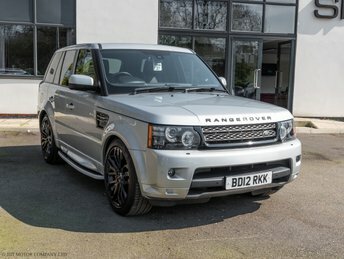 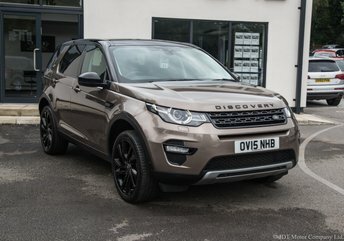 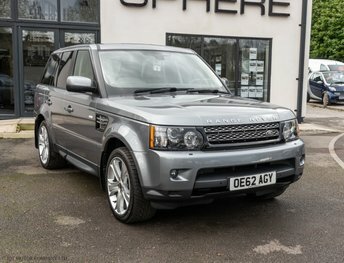 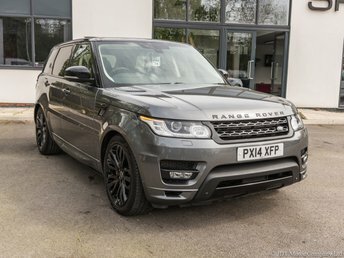 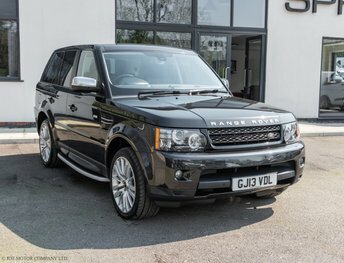 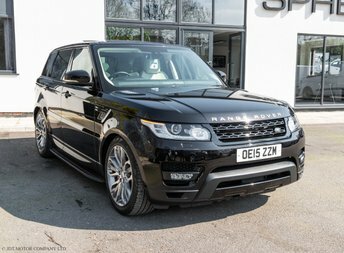 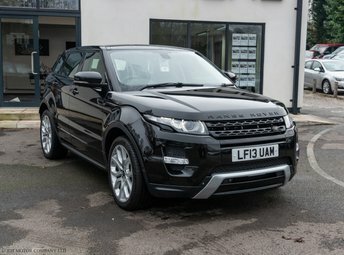 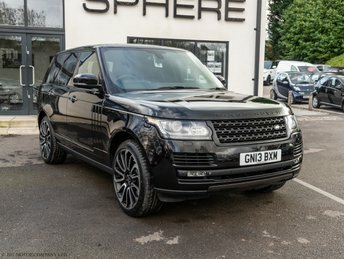 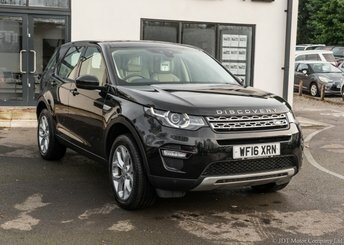 We are an unrivalled, highly respected Land Rover dealer situated in the heart of the Cheshire countryside. 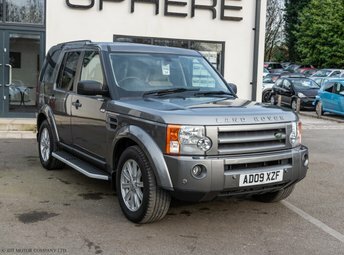 John the proprietor, is a hands on sales executive, and will personaly deal with you at each visit. 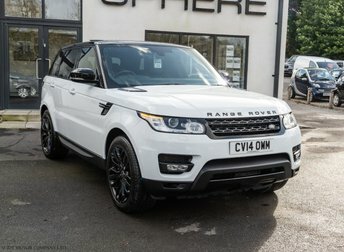 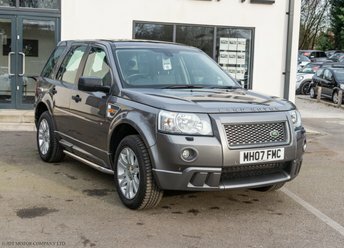 With his wealth of experience in the car industry he will guide and support you in purchasing a suitable Land Rover for your requirements. 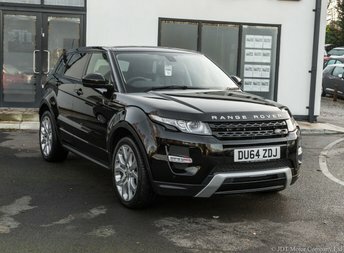 His dedicated team will ensure that your vehicle is put through a 120 point check prior to collection. 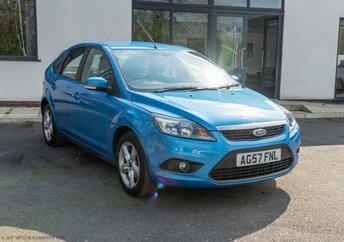 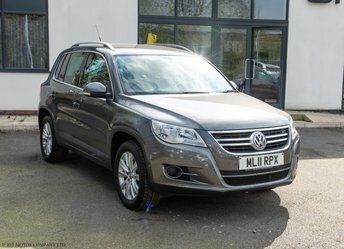 If required we can arrange a suitable and affordable finance plan for you with blue chip companies such as Santander finance and extended warranties with the AA. 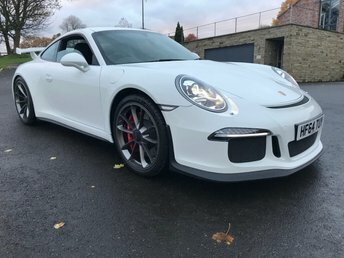 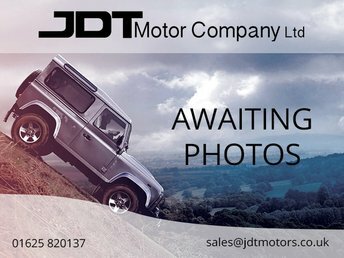 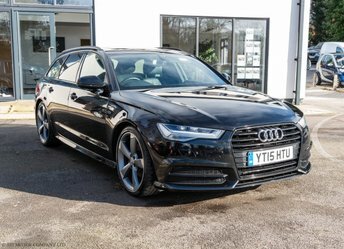 JDT Motor Company is open 7 days a week and welcomes you to come and test drive a vehicle at your convenience and talk through your options with no obligation or pressure. 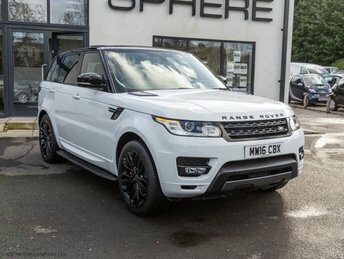 Our loyal customer base is testament to our continual development and highly professional service and commitment. 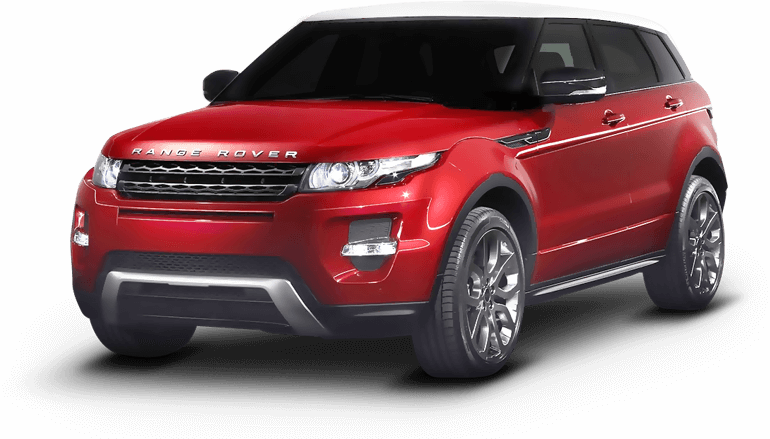 Land Rover is a brand you can be proud of and JDT Motor Company is a dealer you can depend on.